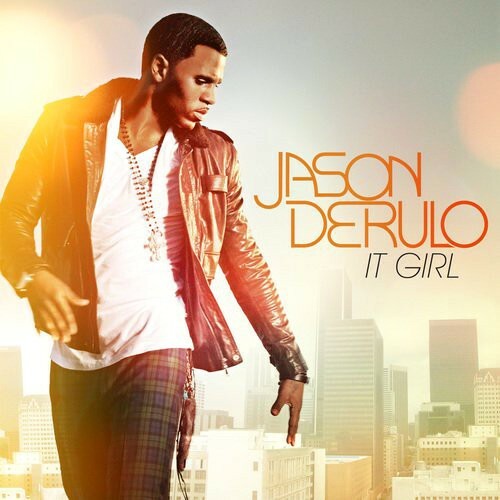 Pucker up your lips, Jason Derulo is looking for a It Girl in his new track which he has just dropped his new video! He even says it would mean more to him than a Grammy! We doubt that, but happy to be proven wrong! The American R&B singer's track is taken from his second studio album Future History due for release on 19th September.